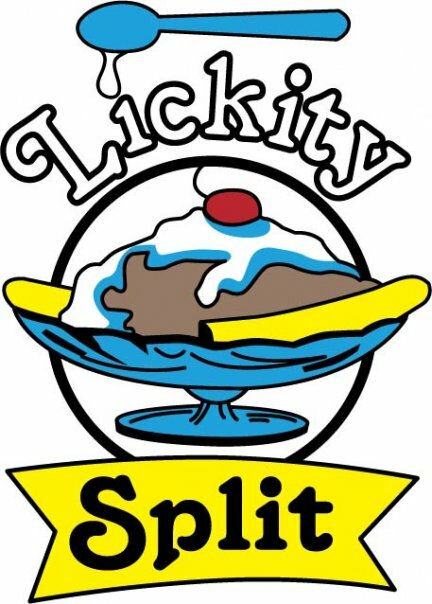 Last night I was at Lickity Split, a food and ice cream shop in New Holland, PA, seeing my boyfriend and a friend do some fine playin' and singin'. The experience reminded me of how much I love mom and pop shops. I love seeing their unique menus and charming decor as well as supporting a couple or a family in a dream business venture. In these businesses, family members often serve as staff and treat you like they truly appreciate your visit and want to give you the best they've got. You feel like you're in their second home, because, well, you are. The owner was actually our server and we were complimenting her place and asking her to tell us more about it. She told us that while her and her husband we re restoring it to open, her husband was collecting unemployment. 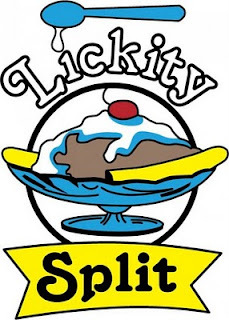 When Lickity Split did open, the government found out about the business and told him he had to repay all that he had collected because he was not considered eligible to work. She explained the frustration they felt that by trying to make it for themselves by opening their own business; they felt as though they were being punished because they must repay this money. At the end of the night when everyone was leaving, the owner called out, "does anyone want a cup of coffee for free?" I, of course, said "oh I do!...while various people I didn't know started chuckling. Apparently I was a bit eager in my response. We know how much I love free stuff. I admire this woman, who only just aired her financial dilemma frustrations but followed it with a generous offer to her customers to give away product for free when it could have easily just been dumped out. She was not changed by that situation; she was grateful to have so many people eating in her facility and was eager to take care of her customers in a way that any chain restaurant/ice cream shop would not have done. Throughout the years of my life when I, undoubtedly, will experience being swindled or financially punished for something I felt was unfair, I hope I can still grasp that sense of generosity, of giving more of myself, because that's more important than holding on to feelings of resentment. Mom and pop shop, I will return!